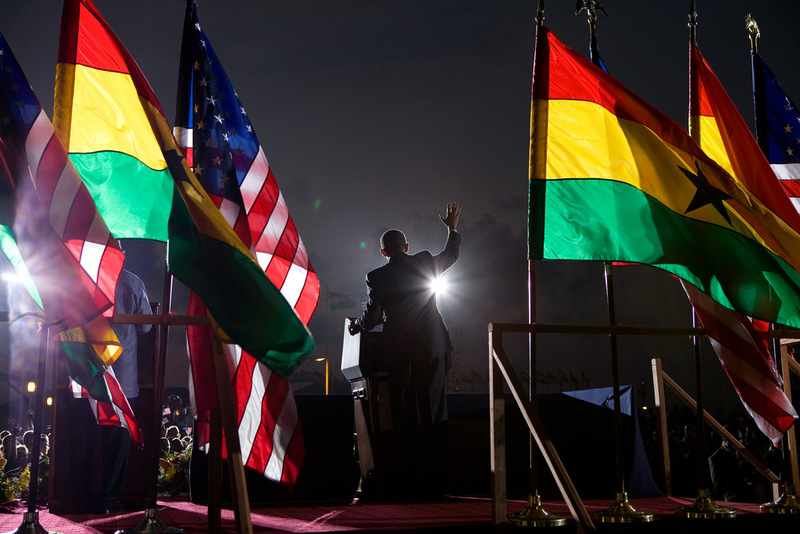 Six young and entrepreneurial Egyptians are among 200 Africans to be selected in the inaugural class of a program run by the Obama Foundation aimed at bringing together young leaders from across Africa. The 2018 ‘Leaders: Africa’ program brings together 200 ’emerging leaders’ from across 44 countries to explore “new ways to take on the biggest challenges in their communities”. Among the six Egyptians selected as part of the one-year program is Egyptian Streets co-founder and Breadfast founder Mostafa Amin, who was recently selected among the Forbes 30 Under 30 in Europe and the Middle East. The other five highly-successful Egyptians in attendance are Hossam Eldeen Abdelfatah, Yara Al-Braidy, Sara Gabr, Mohamed Shaheen and Alia Soliman. Who are the Egyptians? The Obama Foundation’s website lists names the six Egyptians along with a short bio as set out below.